Sometimes we need an adventure to add a bit of spice to our daily routine. It doesn’t have to be a big, expensive adventure. A small adventure that lightly pushes and expands the borders of the ordinary will do. 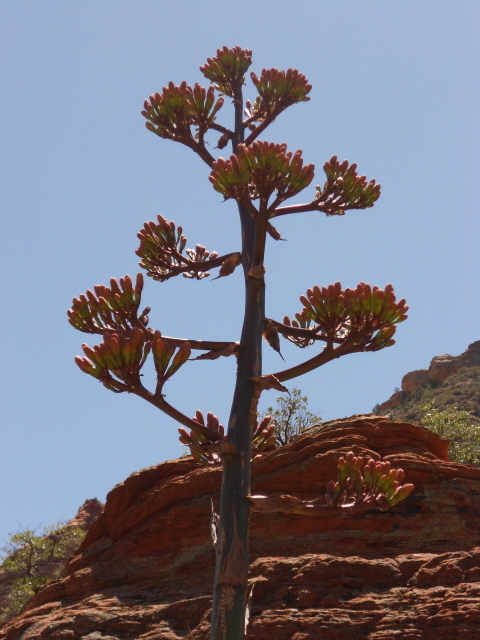 The Agave lives for many years before assuming the task of making a magnificent show of flowers.